Hook is the next entry in my fantastic adventures series. I would have written about this already, but it was such a huge part of my childhood I assumed everyone has seen this film. While it is popular, there are probably lots of young kids and families who have not seen it. 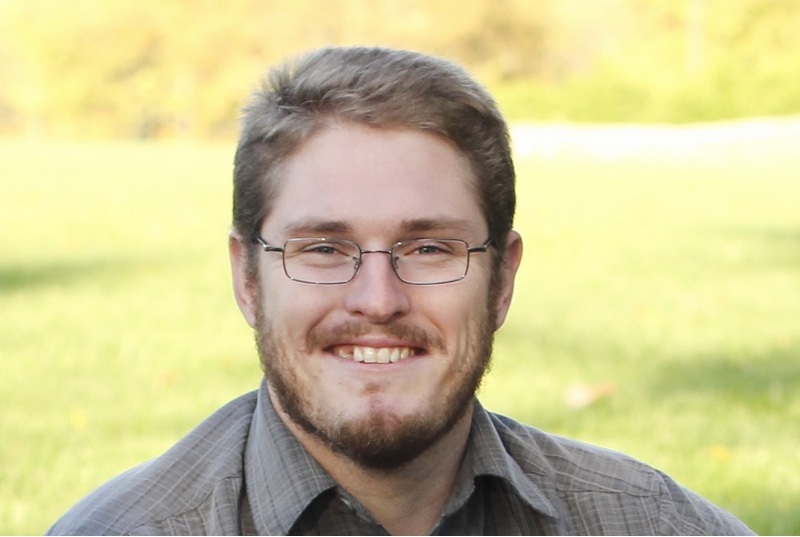 So, I feel I need to get the word out on this amazing adventure! Hook is a great sequel to the traditional Peter Pan story. What would happen if Peter gave up Neverland to grow old with Wendy’s daughter? It turns out he would forget all about Neverland, the lost boys, and everything about being Peter Pan. And what would happen if Captain Hook made his way to Earth to kidnap the children of the adult Peter Pan? Join in the adventure as Peter rediscovers why being a kid is so much fun. Why it is a fantastic adventure: If your kids are familiar with the story of Peter Pan, they will instantly recognize a lot of story elements, both from the book and stage play. Your children will feel like insiders and feel like the are in on some sort of secret. Once the story transitions to Neverland, the sets and action are breathtaking, immediately sucking your kids into the world. Neverland has never been so real. Each of your children will immediately find a lost boy they like and relate to, creating an even greater immersion. Imaginations will soar as your kids will immediately plan their own battle against the evil pirates, creating coconut swords and bamboo armor. Of course, a land with no parents and no rules is an exciting prospect for any kid. This is a great film for sparking imaginations. There is a make believe feast, and lots of different “games”, which all require the classic kid talent of make-believe. The acting is top notch from everyone involved. It is almost as if the actors knew they were making a masterpiece. Robin Williams seems a bit out of sorts in the beginning, but comes into his own as a grown up Peter Pan. 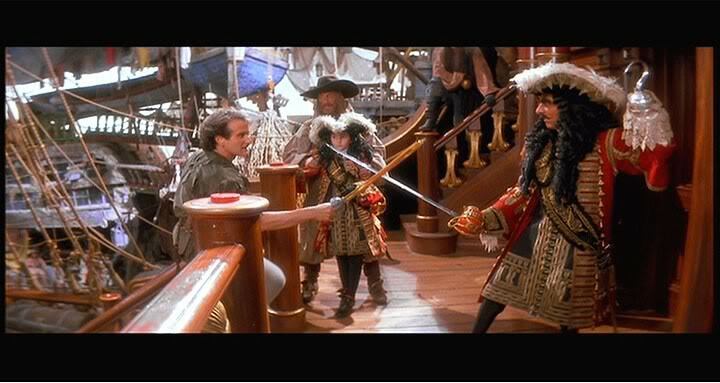 Dustin Hoffman delivers the best performance of Captain Hook ever put on film. Oddly enough, Julia Roberts is the weakest link, so that tells you how great the acting is. There is also something for parents to take home. Just the mere thought of losing your children is horrifying, but bonding with your children while rediscovering the fun of your youth is something that will call to your very essence. Do not miss this masterpiece of imagination and adventure. 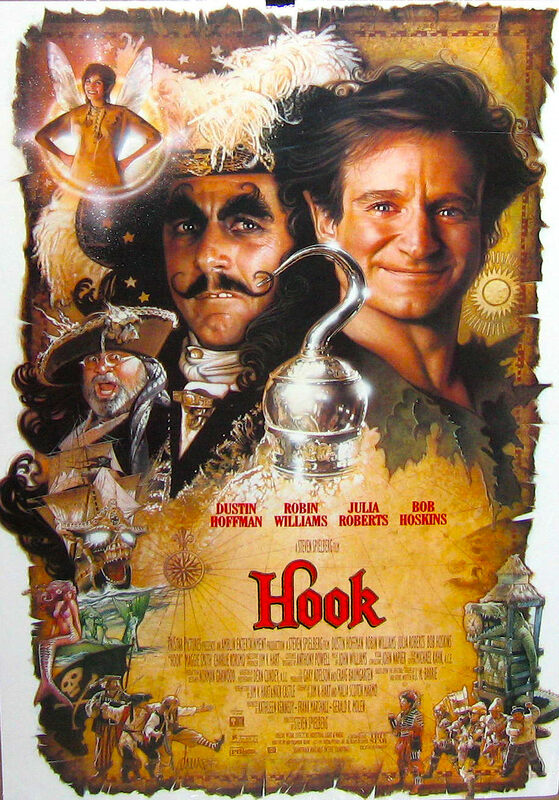 Hook is available to own on DVD or Blu-Ray. I loved this movie. Watched it many times with my kids. Yes, we did! We even had all of the toys.